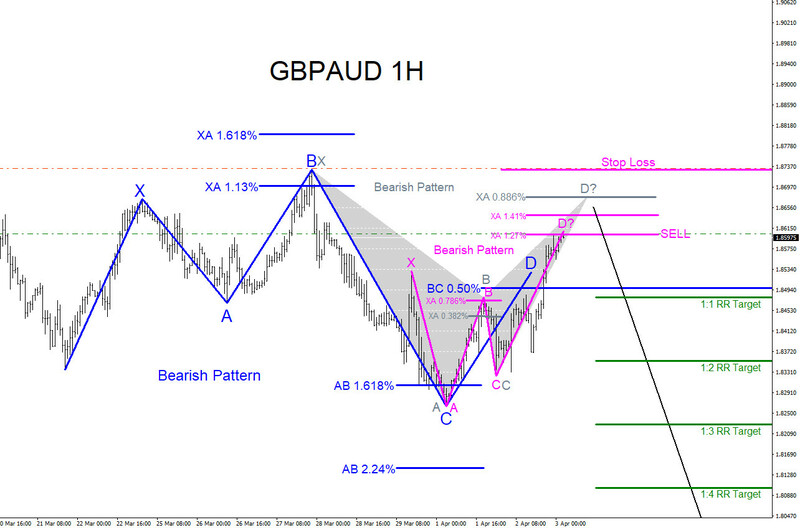 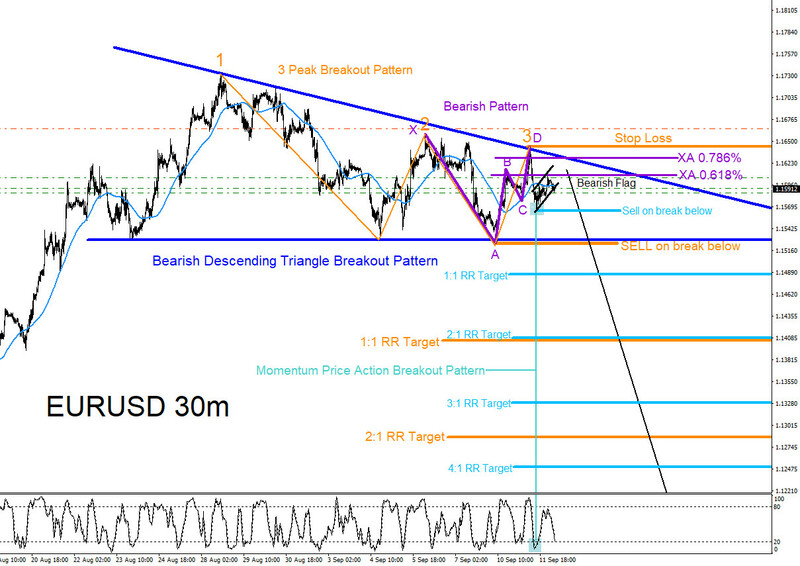 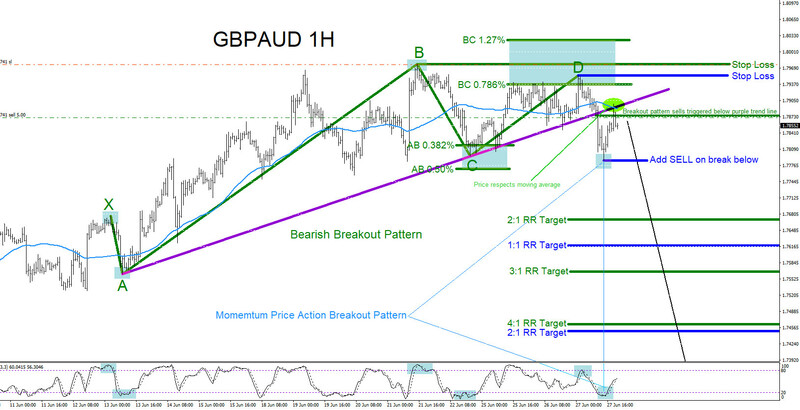 GBPAUD : Market Patterns Calling More Downside? 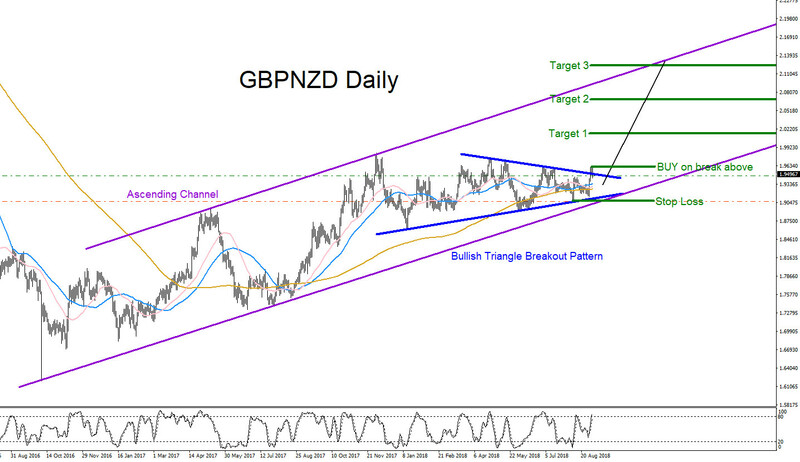 GBPNZD Going to Break Higher? 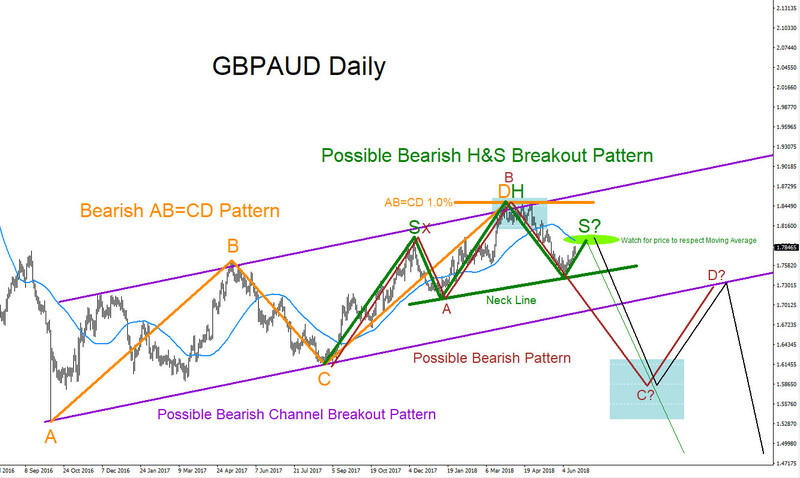 AUDUSD : Another Extension Lower? 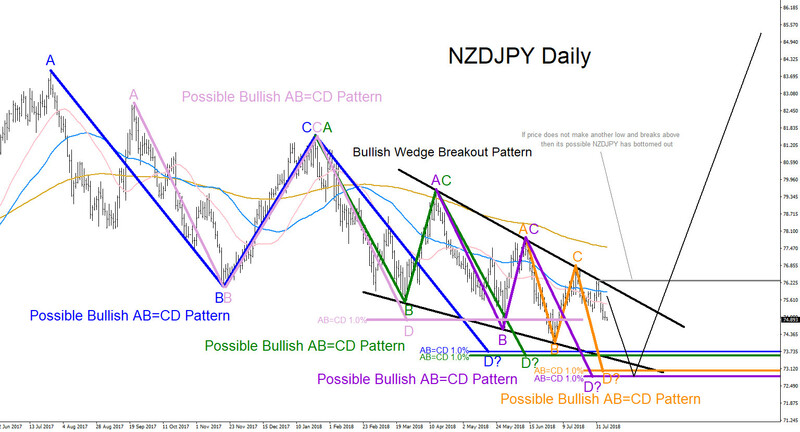 Can Caterpillar see more upside after it's Earning release? 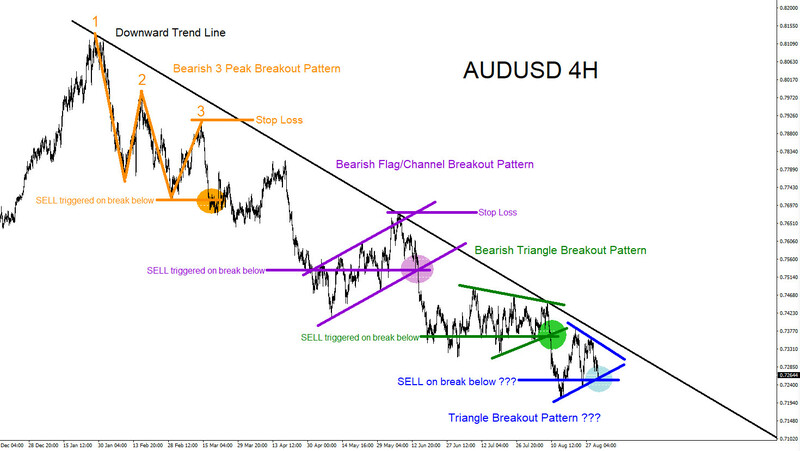 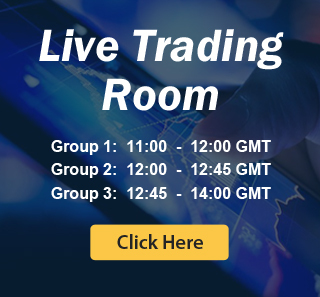 Traders Identity, The Key to Succeed in Trading.